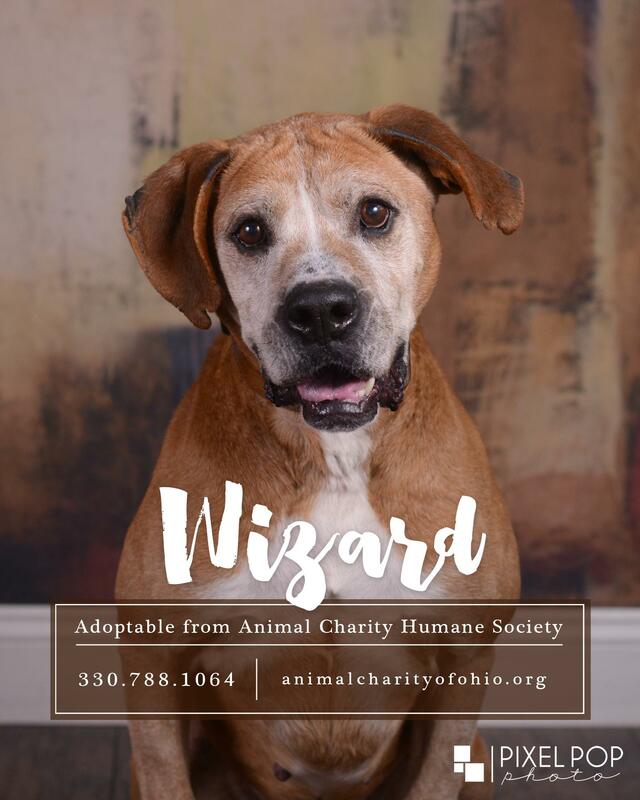 Wizard is a super sweet boy looking for his forever home! 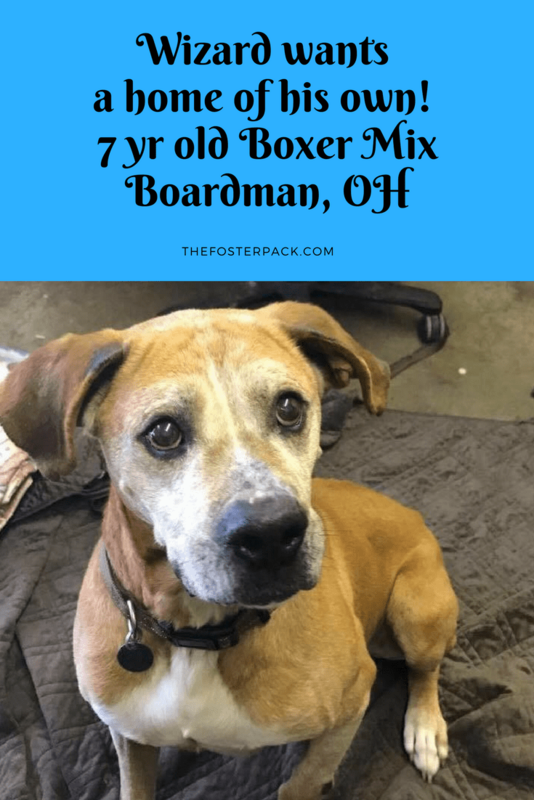 At seven years young, Wizard is the sweetest boy you could ask for. He loves to go along on car rides, and walks. Wizard is also a big cuddle bug, who loves people and attention. He also know how to sit and give you his paw. Wizard wants to be the only dog in the house, as he doesn’t want to share your attention. He just wants to make sure he gets all of the love and attention that he deserves. He hasn’t met any cats yet. And well, senior dogs are the best. What you see is what you get, their size isn’t going to change. They usually have much better manners than their younger counter parts, and they know what “No” means. And they are always great at giving and getting love. They’re grateful for the second, or third chance they’ve been given.